Monetha is creating a universal decentralized trust and reputation solution working flawlessly together with mobile payments processing on the Ethereum blockchain leveraging smart contract technology. With Monetha, merchants will be able to use this decentralized trust and reputation system to accept Ethereum based tokens, mobile payments, and easily convert cryptocurrency to their local fiat currency. Monetha crowdsale is going to be launched soon. 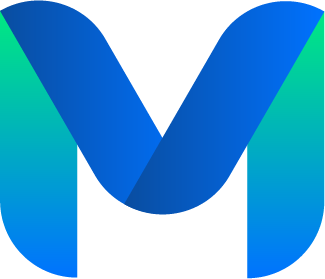 At that time, Monetha tokens (MTH) will be distributed to investors. Monetha is dedicated to develop a global decentralized trust and reputation system for tomorrow’s global e-commerce. Let’s see their detailed plan on the Monetha website and its whitepaper now. ICO Description: Monetha is creating a universal decentralized trust and reputation solution working flawlessly together with mobile payments processing on the Ethereum blockchain leveraging smart contract technology.